DJ’s are one of the most important elements in Hip-Hop history right next to the producer and the emcee. Since the beginning of the genre, they’ve always been tasked with breaking the hottest music and having their finger on the pulse of the culture. Recruiting budding Los Angeles stars 1TakeJay and Kalan.FrFr for his thumping new single, “On The Floor,” Southern California’s DJ Bugsy continues the tradition. With the instrumental handled by the prodigal producer, Swish, “On The Floor” is a booming, West Coast party record that relies heavily on distinctive synths, familiar melodies and silky cadence patterns that have Jay and Kalan skating all over the track. 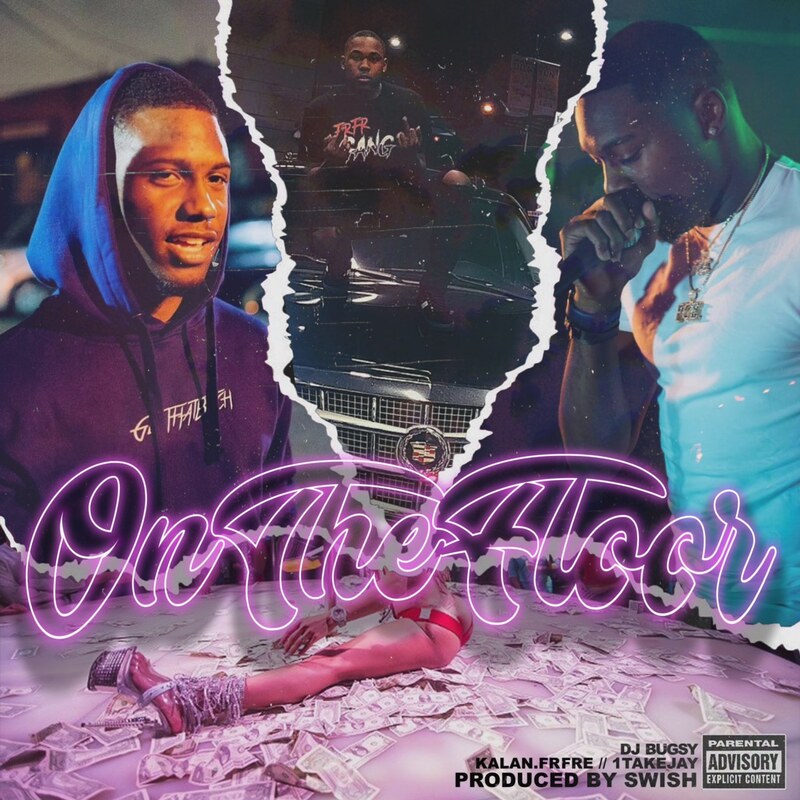 With both playing their role beautifully, Kalan manning the hooks and Jay playing clean up with his signature flow, “On The Floor” is a very good, highly enjoyable So Cal record. Check out the track below and get familiar with new LA.